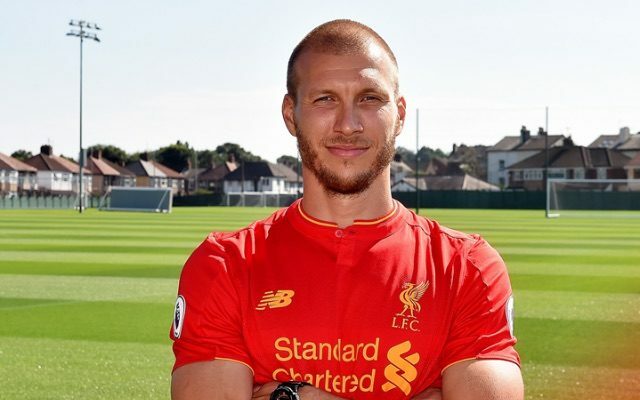 Liverpool’s new Estonian central defensive signing Ragnar Klavan will wear the no.17 this coming season. The 30-year-old has over 100 caps for his country, and will take Mamadou Sakho’s vacant squad number after the Frenchman decided to switch to no.3 upon Jose Enrique’s exit. Previous no.17s include: Steve McManaman, Paul Ince, Steven Gerrard, Josemi, Craig Bellamy, Álvaro Arbeloa, Maxi Rodriguez and Sakho – which for us – makes it one of the more underrated Liverpool squad numbers! Gerrard is associated with the no.8, but he actually wore the no.17 when he was first given the captaincy, and McManaman and Maxi will go down as two of our most talented Premier League wingers. Klavan will obviously not feature in tonight’s friendly with Huddersfield but will head on tour to America with his new team-mates later in the week. He’ll now compete with Mamadou Sakho, Dejan Lovren, Joel Matip and Joe Gomez for one of two starting berths in 2016/17.